Scout Modern is an interior design studio Located in Los Angeles, California. Our Full Service, E-Design and Consulting packages can be custom-tailored to suit residential & commercial projects. From turn-key interior design services to providing clients with the necessary tools to implement their very own Scout Modern E-Design, our mission is to provide each of our clients with a luxury design experience. 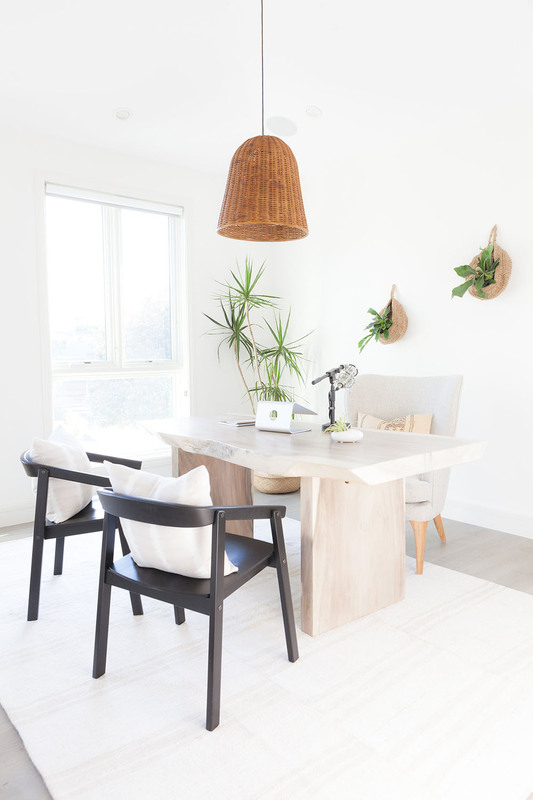 Blending modern minimalism with vintage and artisanal treasures, Scout Modern creates home and creative environments that are thoughtfully curated and full of character. With an innate talent for "scouting" and incorporating one-of-a-kind pieces, our bespoke designs cater to each client's individual lifestyle and brand needs. Inquire about consulting, materials selection, fine art sourcing, and other interior design-related services.